Engine fuel is specially refined for the operation of a car engine. The fuel must not be contaminated, as otherwise the engine performance is impaired. Contamination can mean virtually any external substance that does not belong in the fuel, such as water. Of all the reasons why the fuel gets bad, the most important reason the vehicle owner experiences is getting water into the tank and contaminating the fuel. station's responsibility. Apart from water, fuel can go bad by simply leaving it unused for months and years at a time. If you do not know if your fuel has broken down, there are at least 5 signs that you can monitor to determine it. These signs clearly indicate that your fuel is either contaminated or really old. 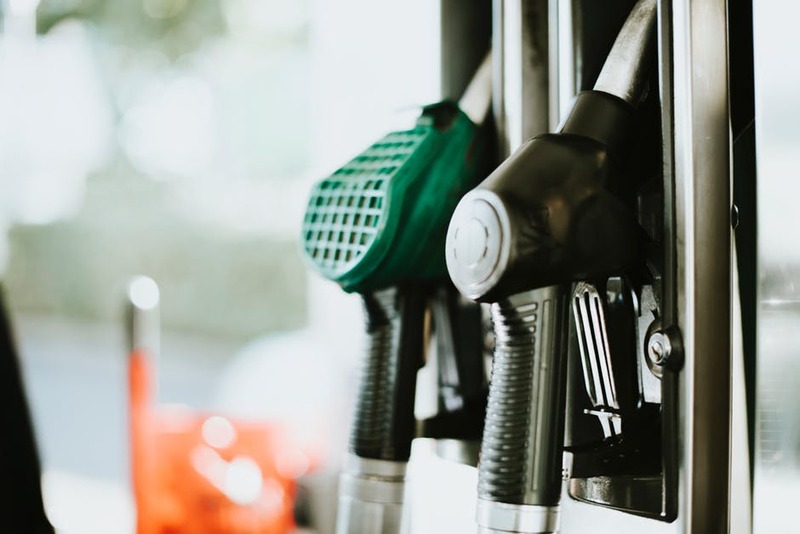 Either way, you'll need to have all the fuel flushed out of your fuel tank and replaced with fresh, uncontaminated fuel. This is the only way to remedy this situation. You will find below the 5 main signs of bad fuel in the engine of your car. 1) Acceleration issues: If you step on the accelerator pedal and do not accelerate right away, the engine makes you hesitate. This hesitation could be the result of a bad fuel in the internal combustion chamber. It will take a few seconds for your vehicle to react to the accelerator pedal before it accelerates, or it will not accelerate it at all. The faster you try to go, the more obvious this symptom will be. 2) Abnormal speed changes: In addition to speeding up problem, poor fuel economy can also lead to spontaneous changes in driving speed. Even if you have just stepped on the accelerator pedal or not at all, you may notice that your driving speed will change dramatically for no apparent reason. This is another indicator of the lack of fuel in your fuel tank. 3) Damaged fuel filter: The fuel filter ensures that dirt and debris do not enter the fuel tank and do not mix with the fuel. This could lead to devastating results for your engine's performance. So if you have a damaged fuel filter that would explain why your fuel malfunctioned. Periodically check your fuel filter to make sure it is in good condition. 4) Engine stops: You may be driving, then your engine will suddenly stop working. This can happen when you have a bad fuel because the internal combustion process will not be able to generate the power needed to meet the requirements imposed on the engine. As a result, the engine will stop spinning. 5) Engine Startup Problem: If you have too much water or other contaminants mixed with your fuel, it will be difficult to start your engine. There could be many reasons for having such problems. But if you have ever had any of the other symptoms, you can attribute it to a bad fuel.